I got an early start on my New Year's resolutions this year. What was my resolution? To eat healthier and cut down on meat and processed foods. I checked out a number of books on nutrition back in November. I shared my thoughts on one of them, Mark Bittman's Food Matters, in a previous post. I thought why wait until the New Year when we really put on the pounds and eat gobs of unhealthy foods during the holidays? Instead of buying each other Christmas presents my husband and I decided to buy a Vitamix blender. With this wonderful machine we have very much enjoyed blending everything from Kale to Goji berries into vitamin and nutrient packed smoothies. It's so easy and fun! Selling this diet to the kids, however, has turned out a very tall order. 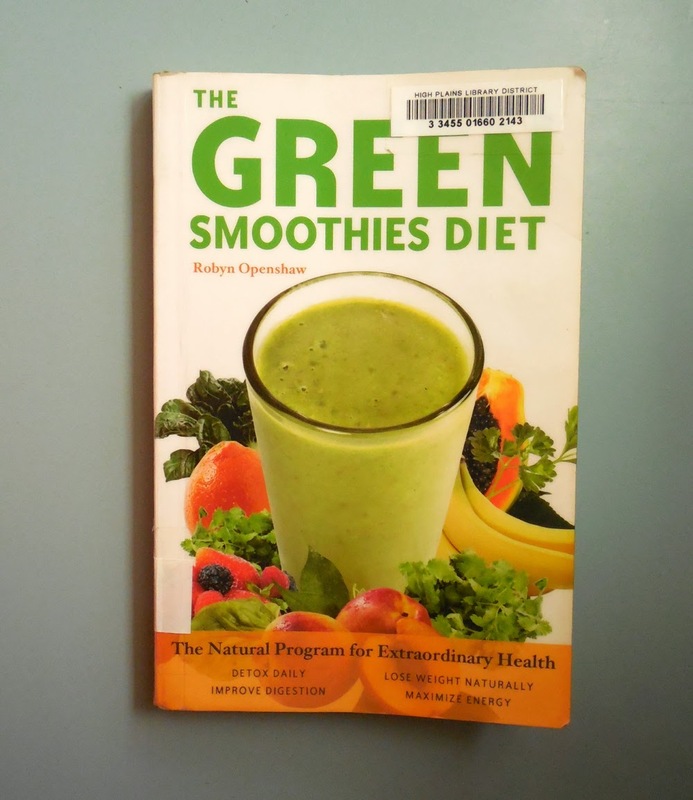 How do you a convince a teen boy and tween girl to get over the green color and consistancy of a veggiesmoothie? Cats coughing up furballs make a more pleasant noise compared to a teenager asked to taste a veggie smoothie. On the bright side: Fruit smoothies are not a problem... What kid doesn't like a sweet fruit drink? 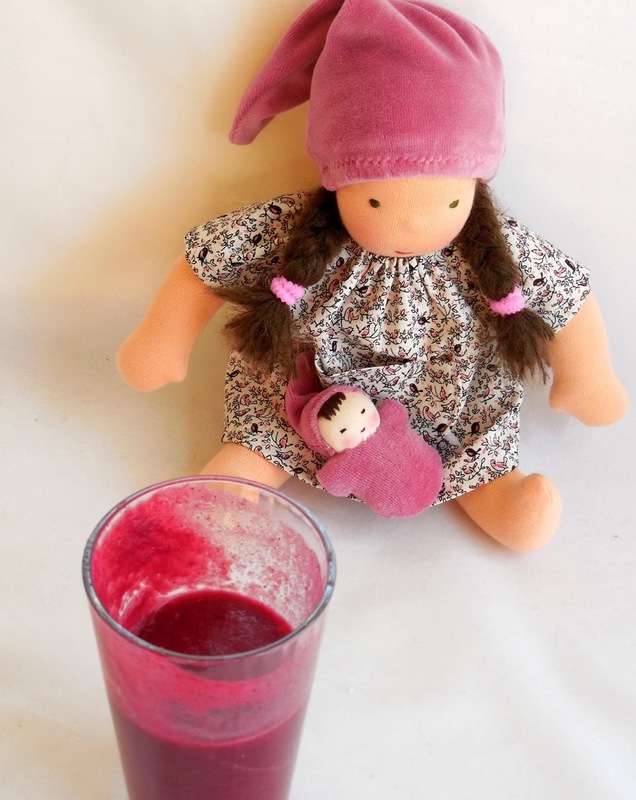 Little mini-me loves this particular smoothie drink. It is made with veggies and not green but really yummy. It has red cabbage and frozen berries in it. I think I can handle staying on this diet for quite a while. What is your New Year's resolution? I wish you all Health and Happiness and lots of Engergy! Accent - or be kind to aliens!